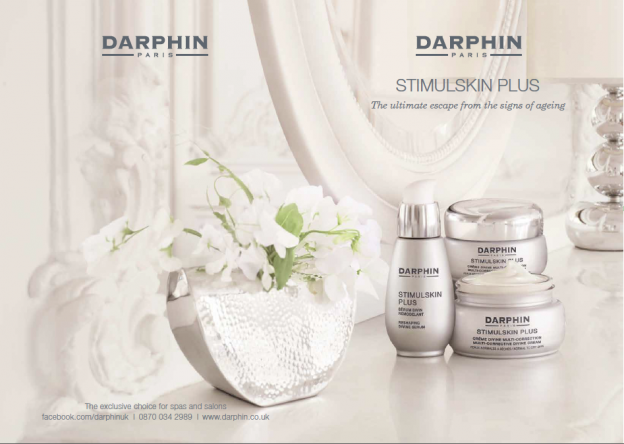 Darphin: Escape the Signs of Ageing! Splashdown design an 8 page concertina brochure for French skincare brand Darphin. The elegant communication tool details the brand history, focuses on the Stimulskin Plus range escaping the signs of ageing, and details the services and philosophy of this botanical brand.